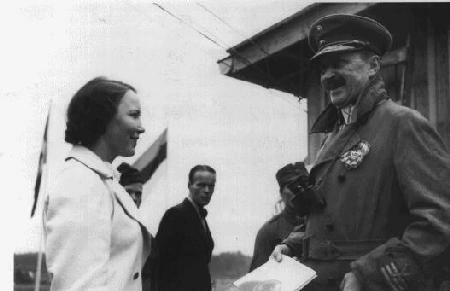 As a soldier Mannerheim had good knowledge of weapons. He always carried a pistol with him. 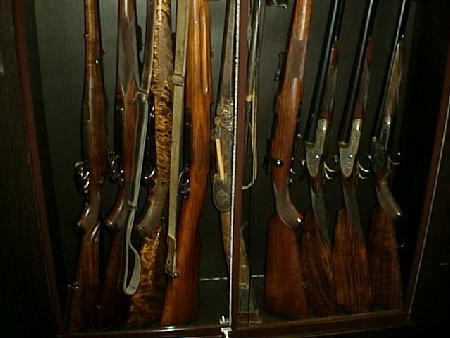 The following pistols he used can now be found in museums: Parabellum artillery pistol m/1914 (9 mm), and FN pistol m/1910 (7,65 mm). 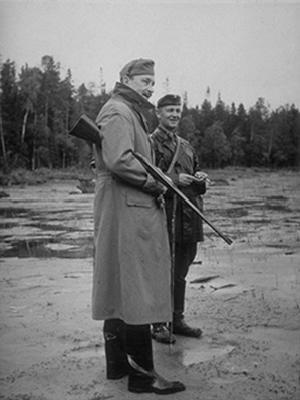 In 1937, when he was chairman of the Defence Council, he was given, as a present, a Suomi machine pistol m/31 (9 mm), a success product of the Finnish weapon industry of the time.